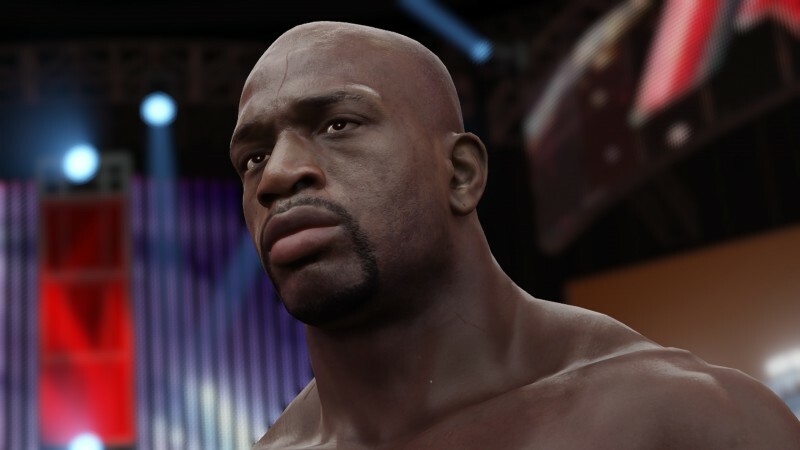 2K has announced another batch of Superstars coming to WWE 2K16. Among the younger stars, you’ll find Bam Bam Bigelow and The Big Show included. We’ve also got a new trailer featuring the entrance for tag team Tyson Kidd and Cesaro. They’re squaring off against the Vaudevillains, Aiden English and Simon Gotch. 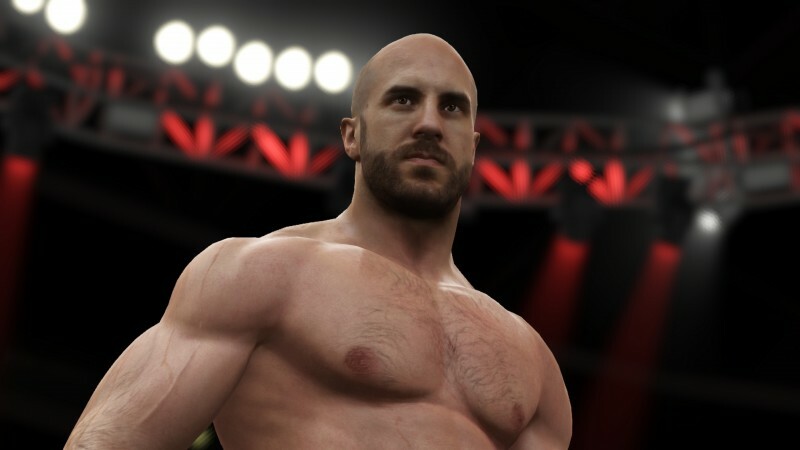 WWE 2K16 will be out on Xbox One, Xbox 360, PlayStation 4, and PlayStation 3. For more, check out our first hands-on impressions.